Videos of everything you’d want to see from NG Enterprise LLC’s No Where to Run, which took place at United Fit. 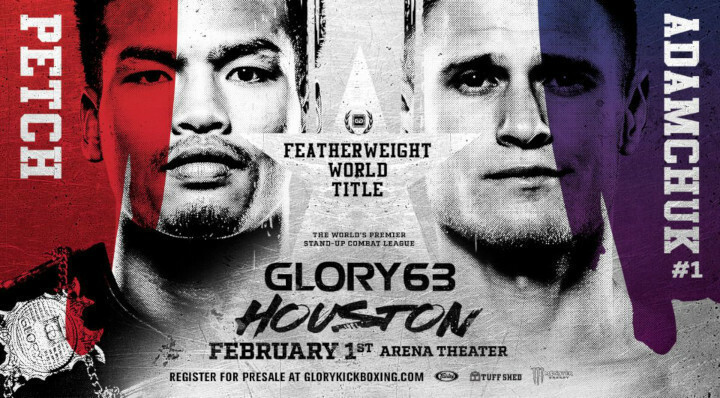 Glory Kickboxing is at Rhenus Sport in Strasbourg, France for Glory 64, a 2-championship, double main event card. Bellator is at the RDS Stadium in Genoa, Italy, for a combined MMA (Bellator 211) & Kickboxing (Bellator Kickboxing 11). Bellator MMA will be returning to Italy at the beginning of December, once again with a combined MMA & Kickboxing event. 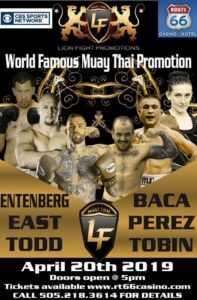 Impact Arena, in Bangkok, Thailand, hosts One Championship 81: Kingdom of Heroes, featuring 4 different Combat Sports, & two championship contests.